Today, AMD’s affordable new Radeon RX 470 graphics card launched with a confusing pile of customized partner designs. Which one is right for you? We’ve rounded them all the available RX 470s and sorted them by price, complete with the key unique selling points of each. Want to hear what we thought of AMD’s second Polaris-based GPU? Check out PCWorld’s XFX Radeon RX 470 review for the full low-down and a bucketload of performance charts. 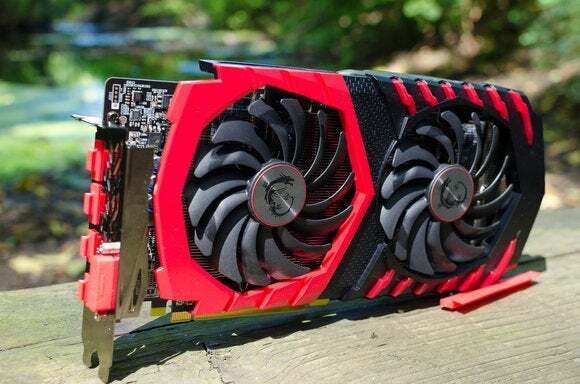 If you can’t lay hands on a 4GB RX 480, this is a great graphics card—but pricing and configurations vary wildly.